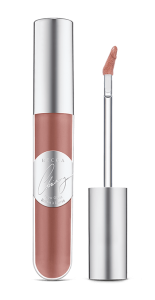 Today we are talking about the NEW Becca X Chrissy Tiegen Endless Summer Collection. This is the second collab between the brand and Chrissy. 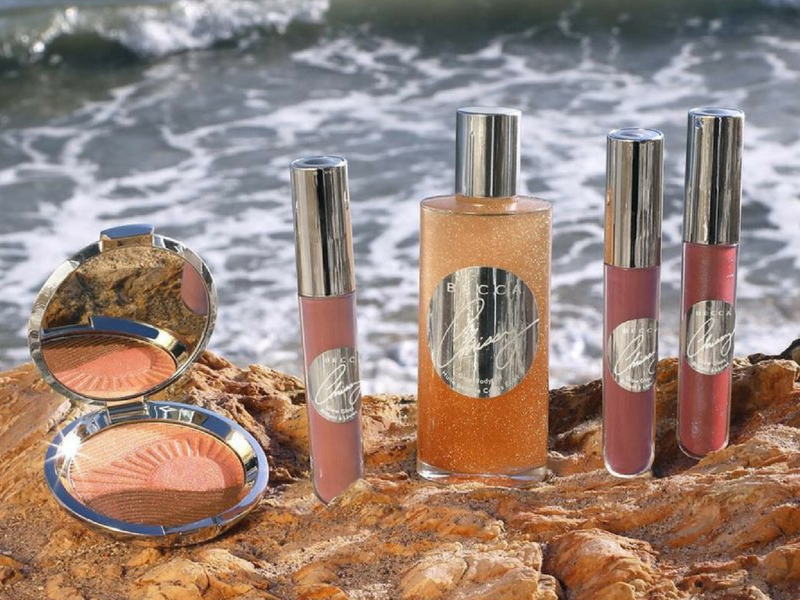 This new collection is quite small with three lipgloss, a brozer/highlighter hybrid and a body oil, all perfect for the Summer. This collection is available now on sephora.com and it’s limited edition. Mimi: In theory, I like the idea of trying three product for the price of one, the shades are very pretty, to be honest, I don’t know if you are really able to pick up each shade alone but I like it. I’ll have to see it in store to decide, but I’m very tempted. Julia: It looks very pretty but I don’t really like these hybrid products that look like a bronzer but with a lot of glitters. It looks nice though. Mimi: These gloss are pretty but they aren’t anything special, plus the shades look so similar. Nah, pass. Julia: I don’t like them: I don’t like the packaging nor the colours. I don’t like glosses that are as pigmented as a lipstick but that smudge everywhere. Mimi: Ok, I’m not here to tell you how to spend your money but 42$ are A LOT of money for body oil, I mean I can get the same glow with a powder highlighter and coconut oil. The fragrance can be nice but again 42$ is way too much. Julia: It’s kind of tempting but I don’t use these kinds of products, I don’t like body make up. I’m really intrigued by this line. I’d love to try it out! I haven’t tried any of these but I LOVE all the becca products I have tried! So I just purchased the Endless Bronze and Glow and I really like it! 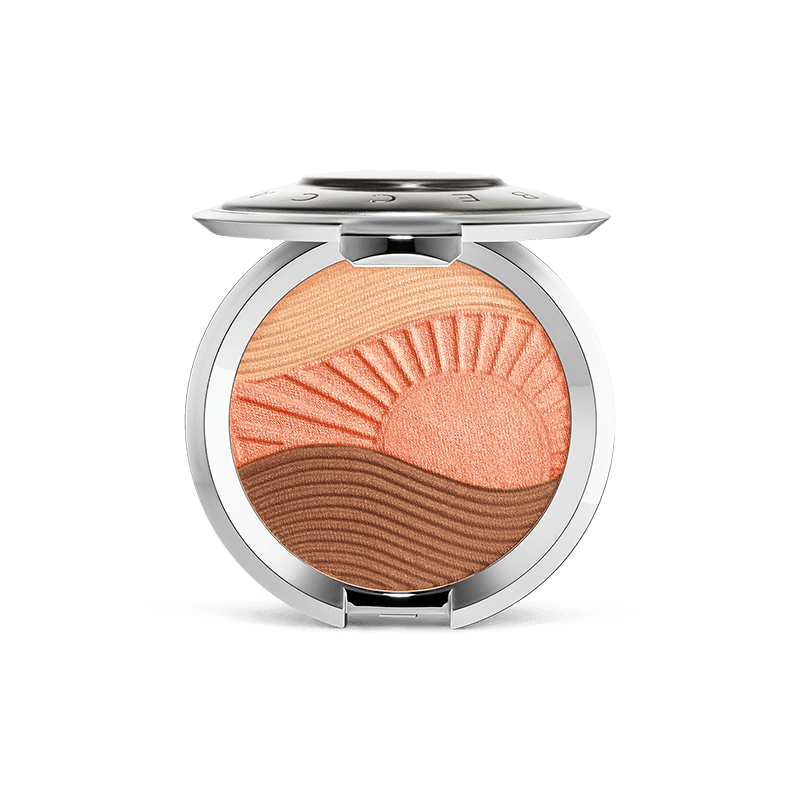 I do think that you can use the shades individually, but I’ve been using them all swirled together after applying my bronzer and blush to add an overall bronze-y glow to my cheeks and the final effect is so pretty! Not glittery at all. 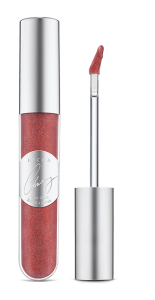 I also purchased one of the glosses but have yet to try it. I already know that I like that formula though! I like the glosses, but the shades are very similar- I agree! Yeah, she could have done a brighter one! Vero?!? Tra l’altro lei indossa sempre cose colorate sulle labbra? Un fucsia lo poteva pure mettere! I’m pretty practical when it comes to my makeup. I just can’t justify the price, especially since I’m home with my kids most days and make up is something I put on once or twice a week.